WE BUILD COMMUNITY THROUGH GREAT INSTRUCTION AND AWESOME ADVENTURES. Cross Country Skiing should be Effortless, Fast and Fun! Let a PSIA Certified Instructor show you the way! 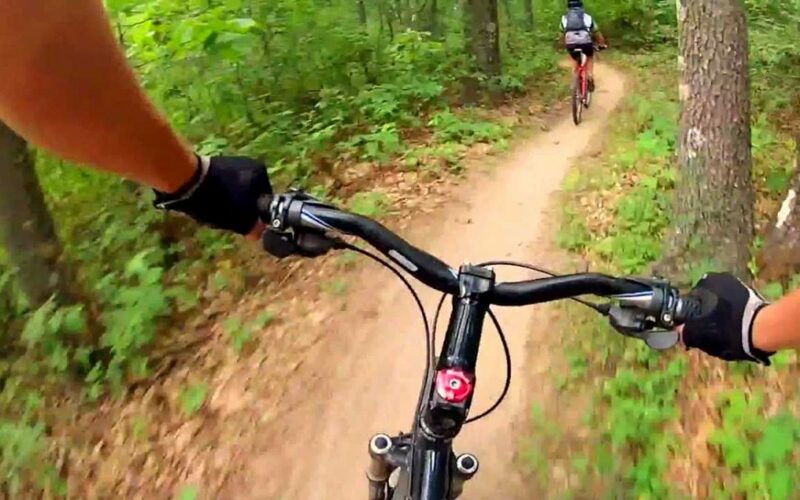 Learn to Ride and Explore the beautiful Southern Kettle Moraine State Forest with a BICP Certified Guide and Instructor! SUP and Canoe Lessons and Guided Tours in Southern Kettle Moraine. 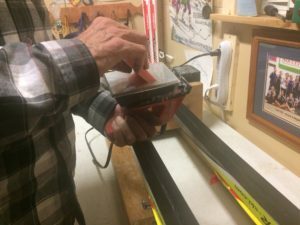 How Much Glide Wax Do We Waste? 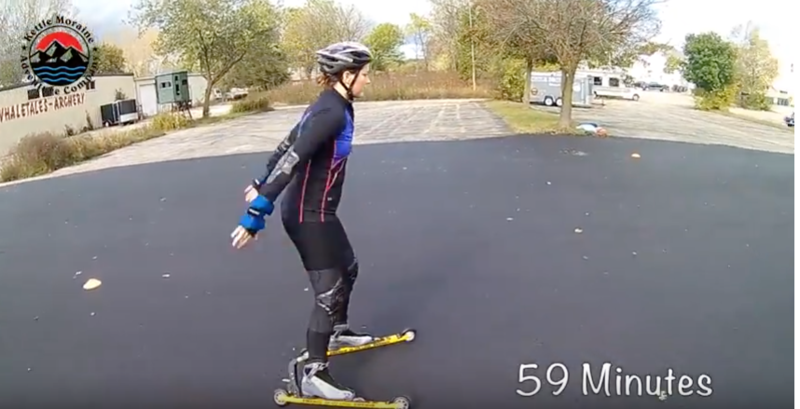 A New Approach to Roller Skiing! Mountain Biking requires a very unique set of skills for a safe and fun experience. Read on for general tips and some specific info on navigating the Wolfman Triathlon course. At Kettle Moraine Adventure Company our mission is to build the silent sport community through great instruction and awesome adventures. The Southern Kettle Moraine State Forest and surrounding areas hold world-class opportunities for cross-country skiing, biking, paddling, and running. Transform your learning curve. Have FUN and Stay SAFE. Get tips and how-to's for your next adventure. SIGN ME UP! I'M IN!